The Jordy Medium Honeycomb is a medium size Balanced fin with a Ride Number of 5.0. It's a scaled down version of Jordy Smith's signature model. This fin's neutral flex pattern combined with additional rake and a thinner tip provides a great blend of hold when on rail and release off of the top. 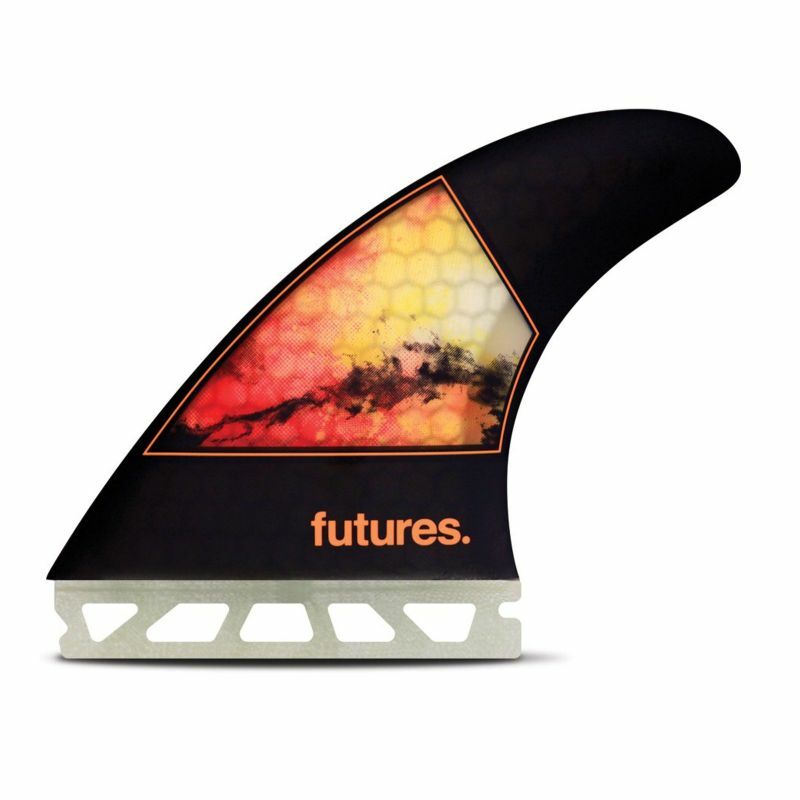 This is an excellent fin for the up-and-coming surfer looking for more performance.